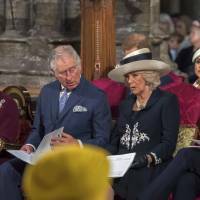 LONDON - Prince Harry’s American fiancee, Meghan Markle, on Monday took part in her first official royal engagement with Britain’s Queen Elizabeth since the couple announced they were getting married last year. 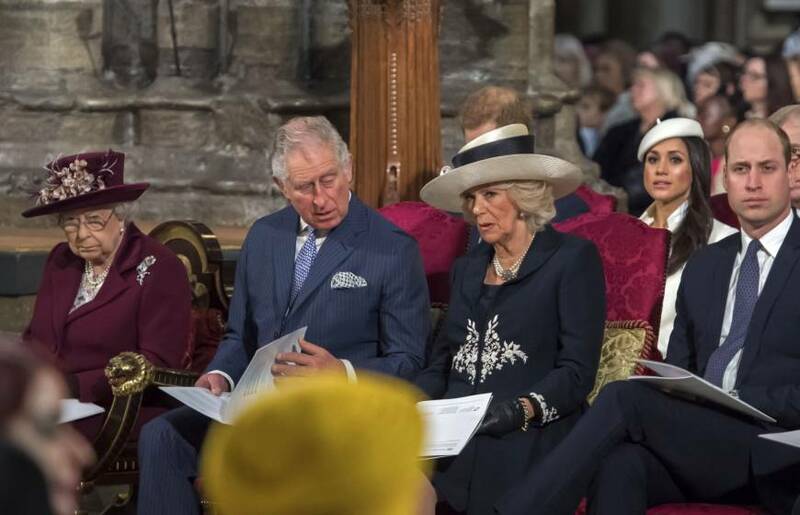 Markle joined her husband-to-be and Britain’s other senior royals, including Harry’s father, Prince Charles, and his elder brother, Prince William, and his wife, Kate, at London’s Westminster Abbey for the Commonwealth service. British Prime Minister Theresa May and Patricia Scotland, the Commonwealth secretary-general, were among the 2,000-strong congregation for the service, the largest annual inter-faith gathering in the United Kingdom, which also included more than 800 schoolchildren and young people. Windsor Castle, west of London, also will be the setting for the wedding of Harry and actress Markle, star of U.S. TV drama “Suits,” on May 19.